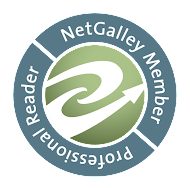 Laurie Here - Contemporary Fiction and MORE - Book Reviews: NetGalley and Edelweiss 2014 Reading Challenge! 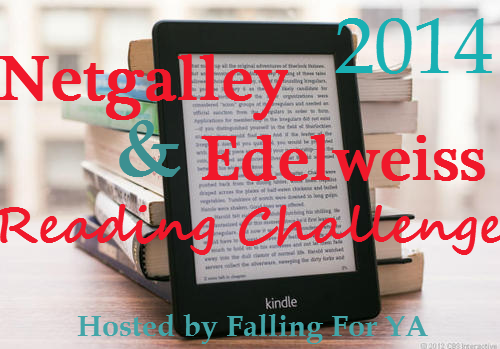 2014 Netgalley and Edelweiss Reading Challenge! Have you ever logged on to Edelweiss or Netgalley with the intention of "Just Looking" and then logging off having requested 5 new titles even though your TBR is a mile long? 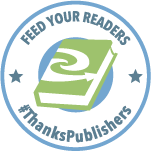 Inspired by Netgalley November the 2014 Netgalley and Edelweiss Reading Challenge will (hopefully) give you the incentive to tackle your review books, stumble upon new ones, and get your Netgalley percentage to the desired 80%! Oh! This one is SO HARD FOR ME!!! 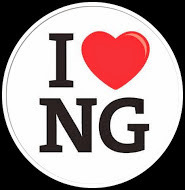 For one, I use NetGalley in addition to others. I will read between 25 and 50 books from NetGalley. So I'm somewhere in the middle. Do I choose high or low? Drum roll . . . . . . . 25! SILVER!!! GOING FOR THE SILVER!!! I have a LOT of catching up to do, for one! Those 25 are probably what I have to read to catch up with! So let's play it safe with that number. 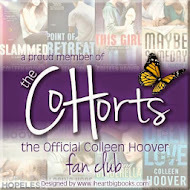 Undoubtedly, I WILL find MORE books I'll want to read, as it ALWAYS HAPPENS! Hate that! No, I don't, really, I LOVE it! I do end up having to turn down Indie Authors, though, in order to be able to keep up with these books here. It's a half dozen to another - isn't that how the saying goes?